"What I thought was a just mild sore throat is actually bruising of my vocal cords," says 'The Daily Show' host Trevor Noah. 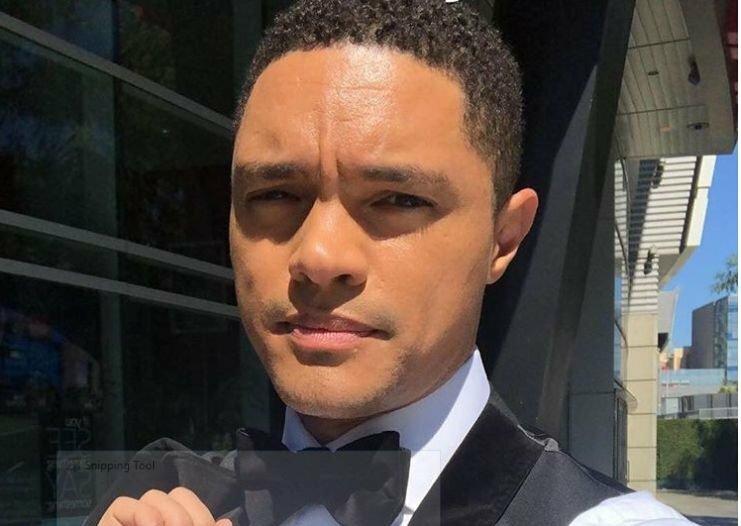 Trevor Noah has pushed back several of his stand-up shows due to illness. The South African comedian told his 3.1-million Instagram followers that his upcoming shows in Milwaukee, Illinois, and Connecticut will have to be pushed back. "I just found out from my doctor that what I thought was a just mild sore throat is actually bruising of my vocal cords. The good news is I caught it in time," he wrote. 'The Daily Show' host added that he was "genuinely sorry" to everyone who made plans to attend the shows. "I promise I'll make it up to you. For now, it's total silence, a bit of steroids and a lot of rest." Trevor's stand-up shows are in-demand around the world, with the comedian making trips to Dubai, Melbourne, and London. His shows are so popular Netflix has teamed up with him for a second special. 'Trevor Noah: Son of Patricia', which touches on immigration and racism, is set make its debut on the streaming service on November 20. The Telegraph named his first special, 'Trevor Noah: Afraid of the Dark', one of the best stand-up comedy specials on Netflix.